Heart disease is the leading cause of death in American adults with one out of every four deaths chalked up to the silent killer. The usual medical advice for preventing heart disease involves having a healthy diet, exercising, reducing stress, and quitting smoking. Every one of these tips is important. 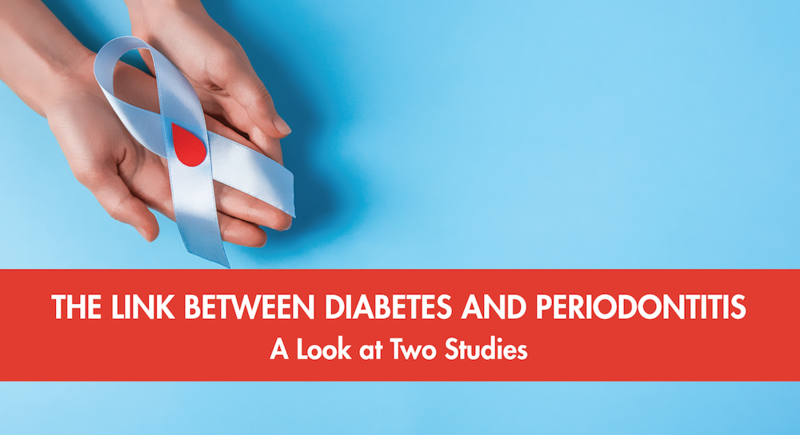 But the medical community is missing a serious cause of heart disease, one that you’d probably never think of—periodontal disease (gum disease). 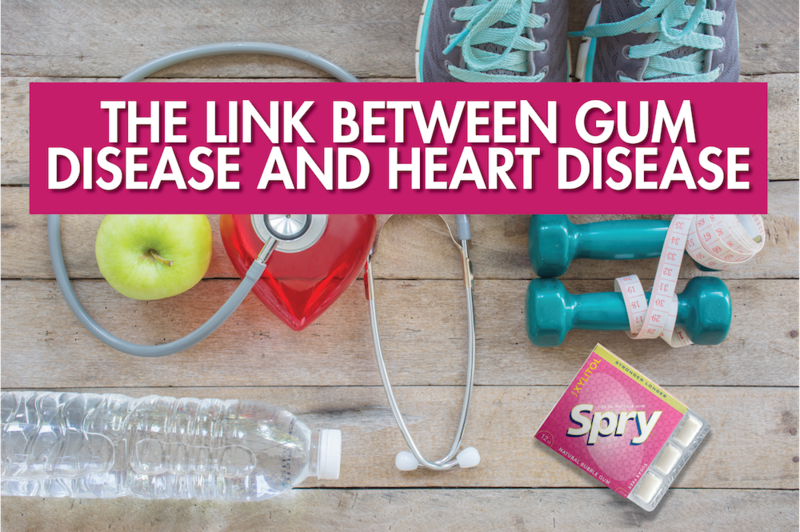 Dozens of reputable studies and articles state that there is a strong correlation between gum disease and heart disease. One study even found that bacteria related to gum disease cause atherosclerosis, the buildup up of fats and other substances in and on the artery walls. This of course leads to heart attack and stroke. But how could something that seems so inconsequential end up costing someone’s life? 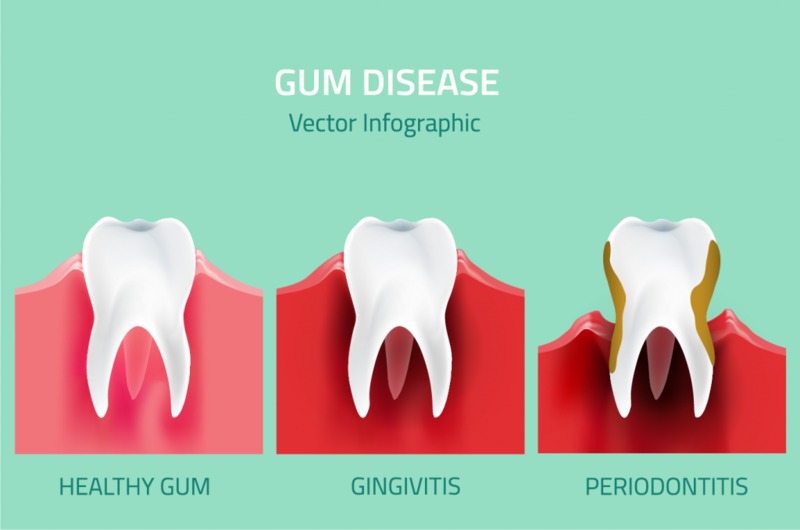 When a person suffers from periodontal disease, his gums get inflamed. The swelling of the tissue creates gaps in between cells, which then allows the bacteria from the mouth to slip into the bloodstream. The bacteria then cause inflammation throughout the body, which is one of the main factors that damages blood vessels. That damage can affect the heart and cause some serious problems. One article, which reviewed multiple studies, concluded, “Oral healthcare professionals can identify patients who are unaware of their risk of developing serious complications as a result of CVD [cardiovascular or heart disease] and who are in need of medical intervention.” Your dentist shouldn’t be just a “drill and fill” dentist that keeps recommending the dated “brush and floss” philosophy. That alone doesn’t work anymore. We need better dentists who are not only concerned about your teeth, but also have your overall health in mind. So find yourself a truly good dentist. If you see a dentist and he or she doesn’t mention these risk factors, ask them about it. It is vital that you have healthy habits for your body. 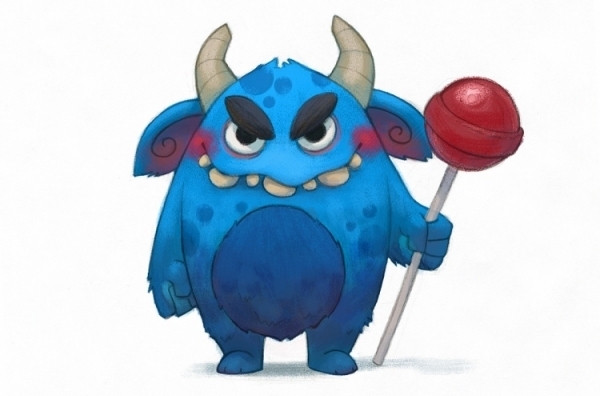 Even though brushing and flossing alone aren’t enough, they are still important. 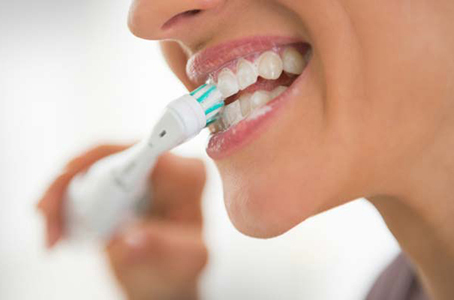 To enhance these routines, use an oral irrigator (Water Pik) to better clean in between teeth. For best results, add a couple tablespoons of xylitol to the water in your Pik. And as always, having a good diet and exercising are also invaluable. 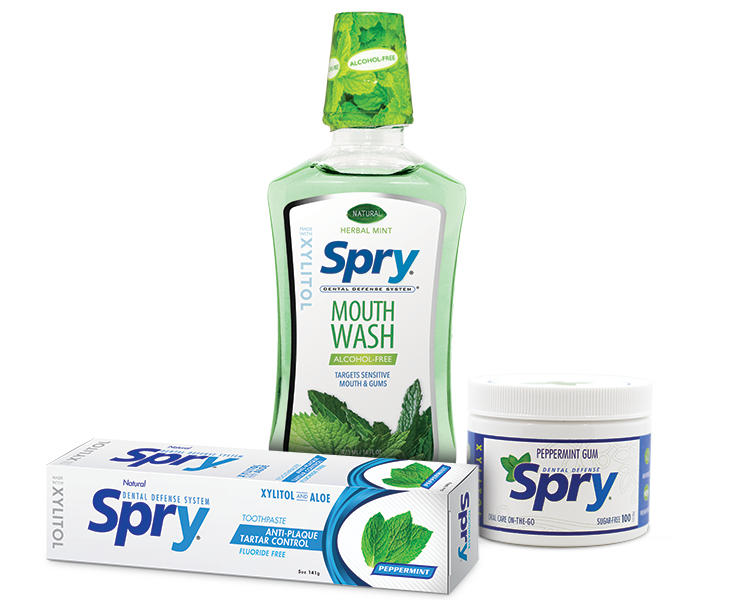 Spry Proactive Oral Care is the only natural line of oral care products that is also dentist recommended. Each product, whether it is toothpaste, mouthwash, gum, or mints, is innovatively formulated to include the best ingredients to better control and get rid of bad bacteria in the mouth.